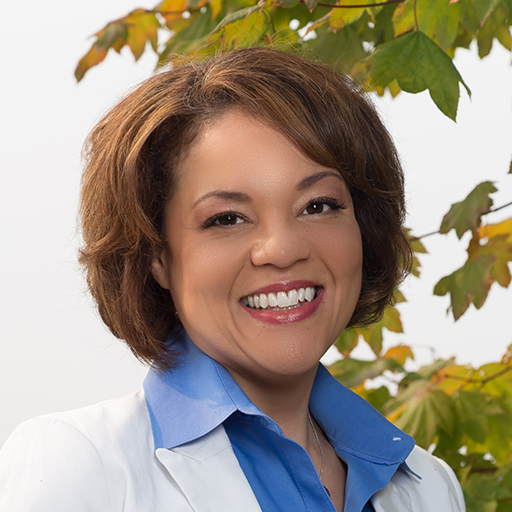 Monique Hayward is the Director of IT Marketing & Communications at Intel Corporation. In addition to her corporate career, Monique is an award-winning entrepreneur, author, and speaker. Learn more about Monique at: http://www.moniquehayward.com.